Linked In's Supply Chain Australia Group is the most rapidly growing group of it's kind in Australia. In late April 2012, Supply Chain Australia member numbers exceeded 2,000. Congratulations to Ms Barbra Wynn from GlaxoSmithKline on becoming the 2,000th member to join. 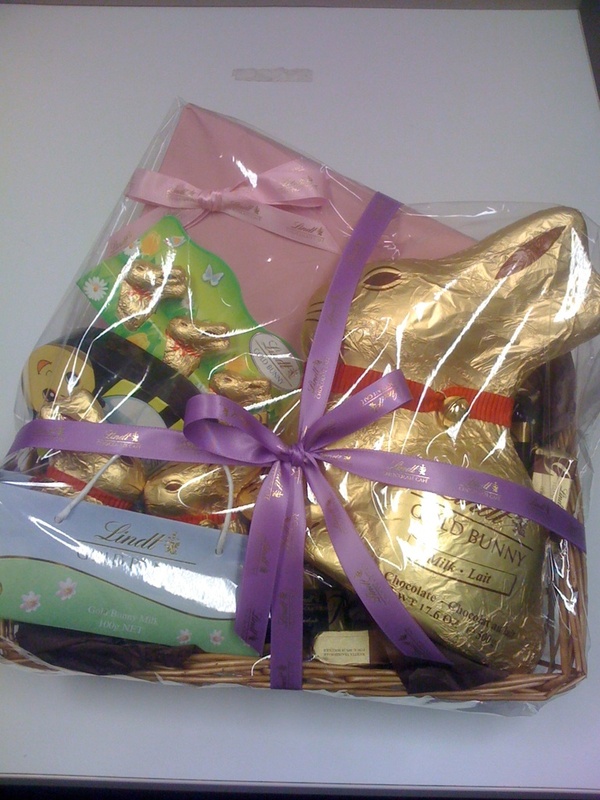 Thank you to Lindt & Sprungli for delivering a delicious chocolate prize pack to our 2,000th member. The Supply Chain Australia Group posts discussion points, job ads, promotes members' events and creates opportunities for members to network.